Finding time to quilt when you have a day job pretty much leaves you with two options: late night quilt sessions, and oh so short weekends. 🙂 I’m at it again, quilting in the wee hours of the night. I wanted to say thank you for your comments on the Rainy Day Quilt; I absolutely love reading your comments! I try to make patterns that are simple because 1) it breaks apart a quilt that may seem daunting and turns it into a doable project and 2) there’s just not enough time to quilt! It’s great having a quilt top pattern that you can finish over a weekend. 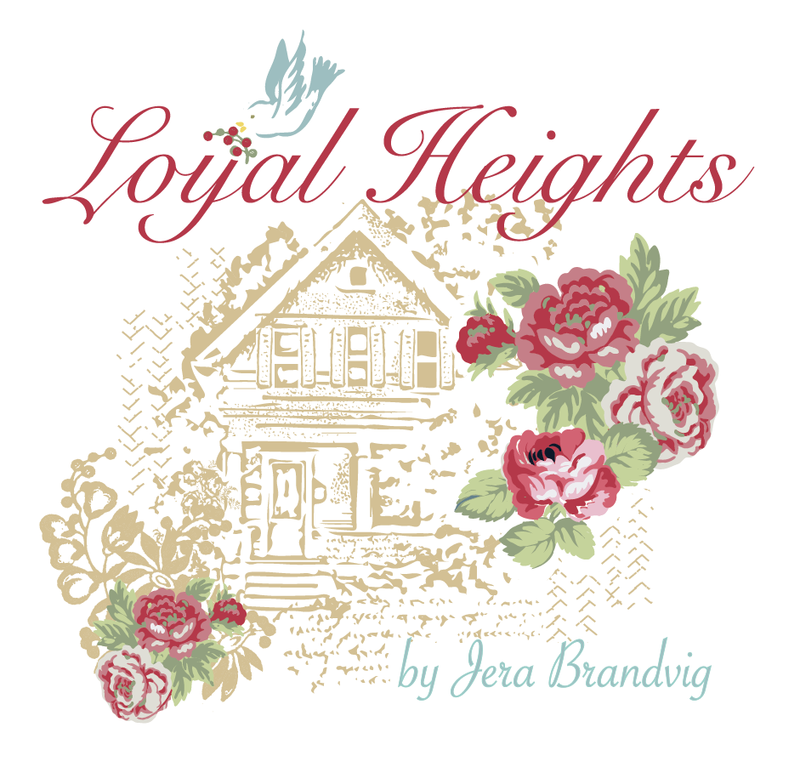 I have another simple pattern in the works that I hope to post soon that uses charm squares, so stay tuned. Anyway, that’s it for now. 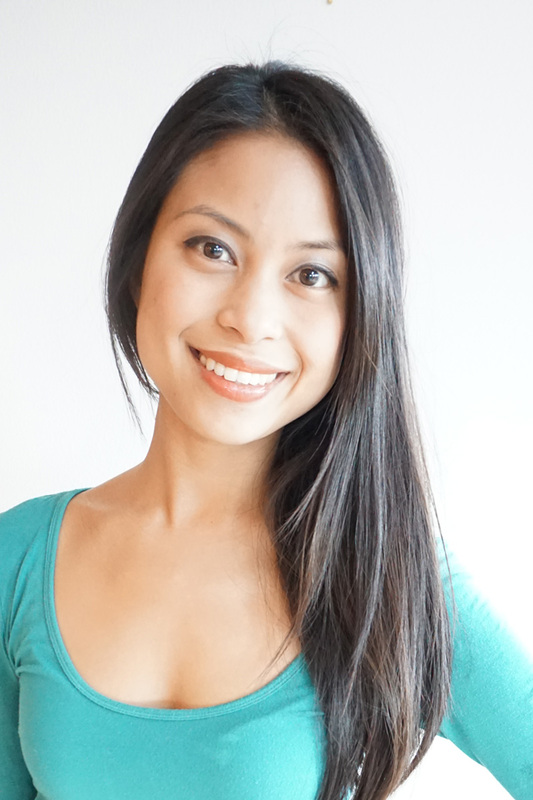 Just wanted to pop in mid-week to say hi! 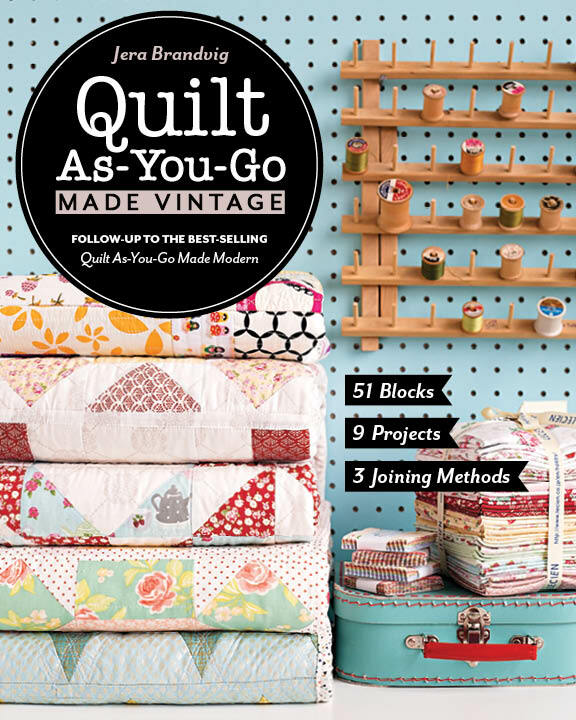 i really want to make that top quilt! 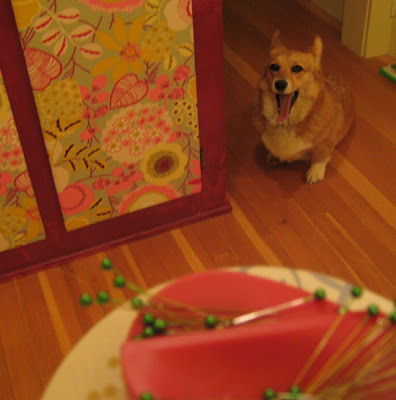 I have been eyeing in your blog through the process. I spent all night quilting too. 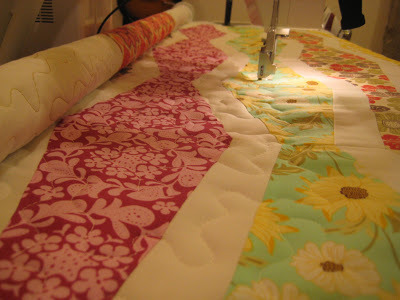 I am with you the simpler the better, espeically since i am still new to this quilting stuff! OH WOW, what you have there on your machine right now looks awesome! Perhaps it is OhFransson's pattern. Nice job. Yes, simple is good! 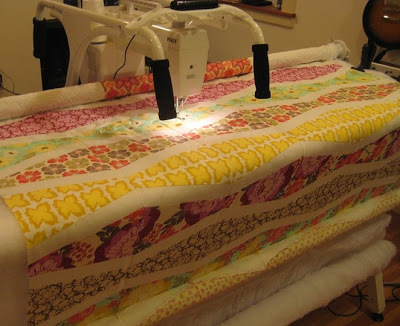 What kind of quilting thing do you have your machine in? Please post a pic of your other rainy quilt after it's quilted. I'd love to see what you do with it. 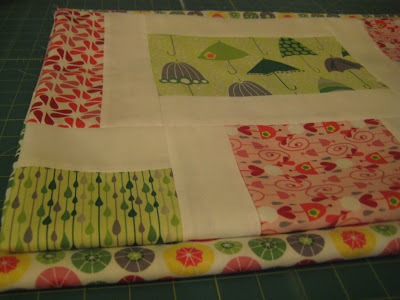 The rainy day quilt is a great idea and is adorable! 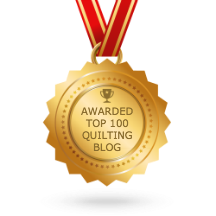 I love your blog and your quilts are gorgeous. 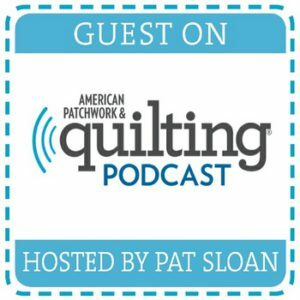 What type of quilting machine do you use ? 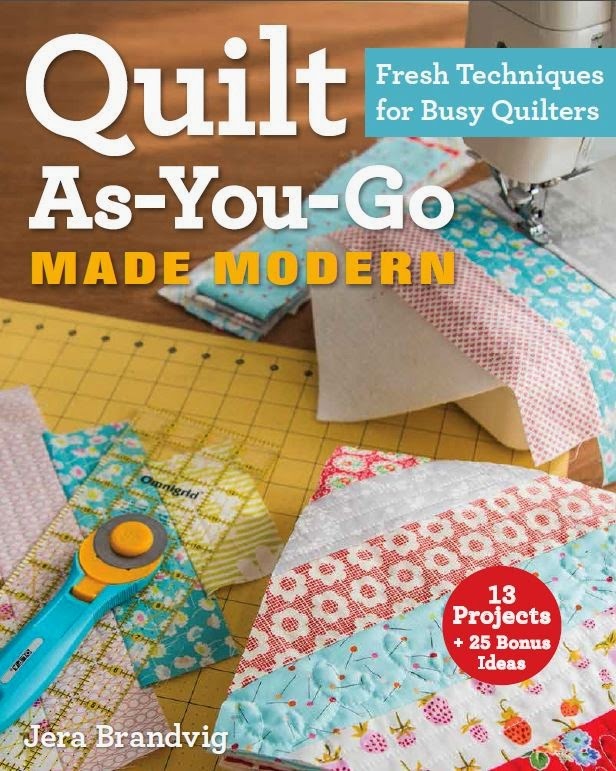 Where can I find a list if all your quilt as you go freebies? I love the heart one you posted a few days ago but can't find it now. When are you going to host a retreat ? I will come from Canada.